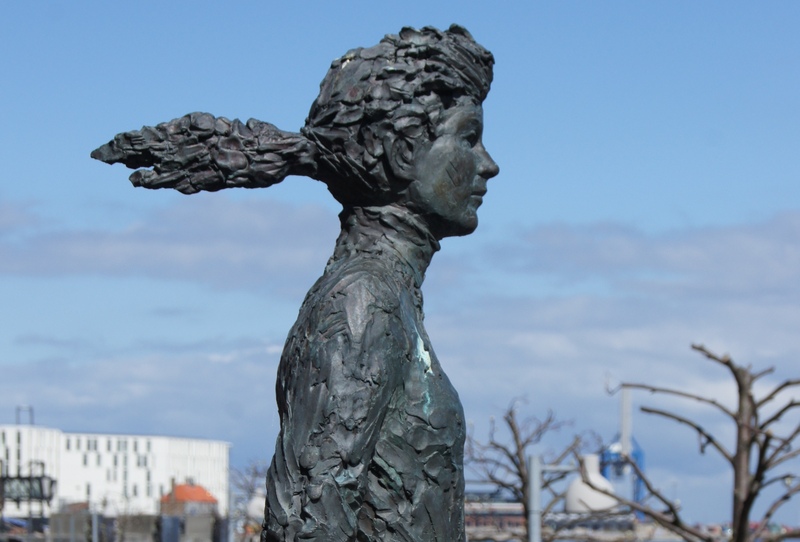 In Copenhagen you can see the sculpture Kristina designed by Dennis Smith. In this article, Dennis Smith tells his story about why he made the sculpture and how it found it's way from America to Denmark. Danish historian Jette Mackintosh visited in the early 1990s Elk Horn and Kimballton in Iowa to make studies for her book published in 1993. 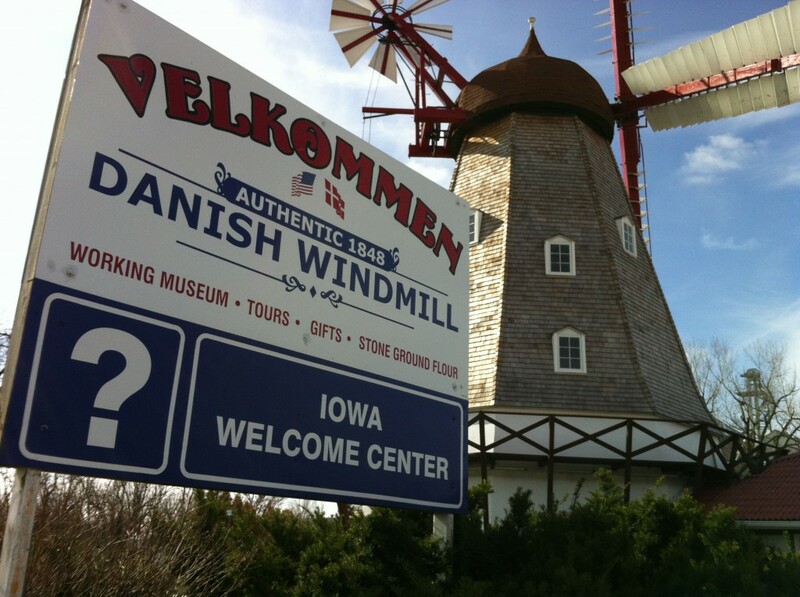 The book describes how Danish immigrants settled in the area from 1868 on-wards and how they coped in the new environment. The photojournalist Jacob A. Riis was born in Ribe 1849. 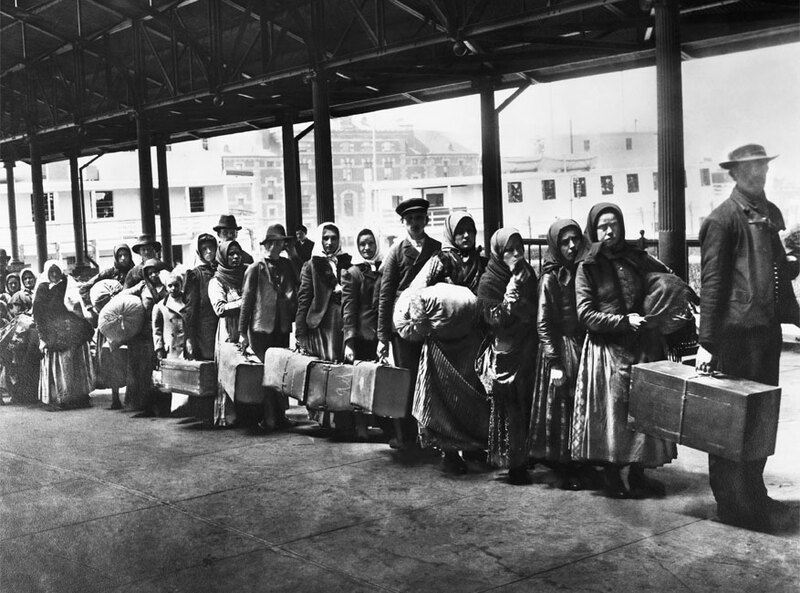 However, he left Ribe in 1870 - young and hopelessly in love - for America, with a dream of a new and rich life. 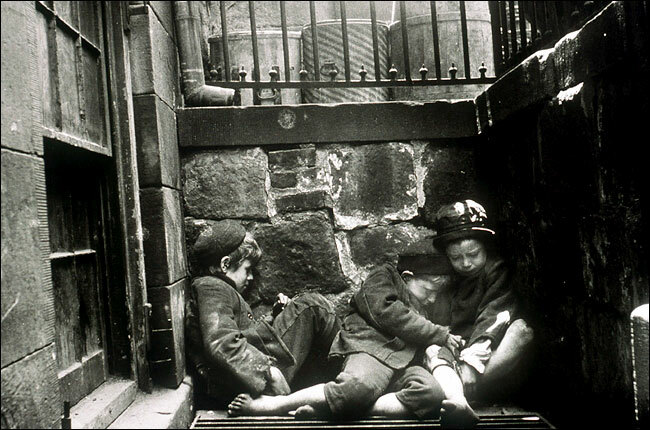 Jacob A. Riis, the first person to use photography to focus on the plight of the poor, was named "the most useful citizen of New York" by President Roosevelt. He worked tirelessly for the poor and homeless in New York. In 2011 the book Scandinavian Descendants in the United States was published in English. The author MA and PhD in History and Archaeology Torben Grøngaard Jeppesen has for many years been researching and writing about Scandinavian emigration. Here we present the first chapter of the book and hope it will give appetite to read more of it.